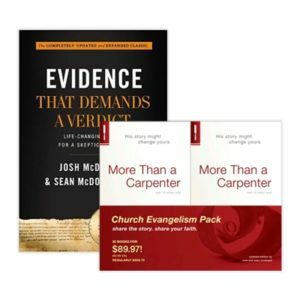 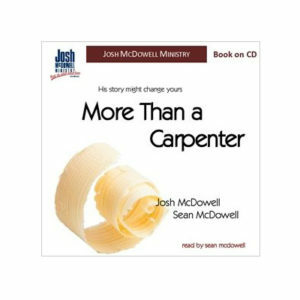 With more than 30 million copies in print, More Than a Carpenter continues to be one of the most popular evangelism tools used worldwide. 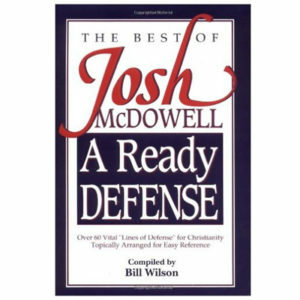 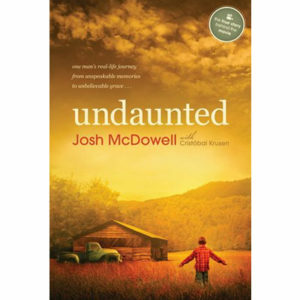 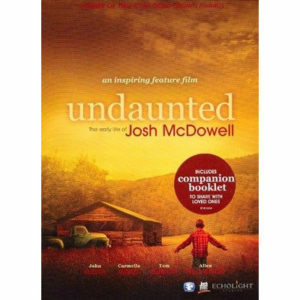 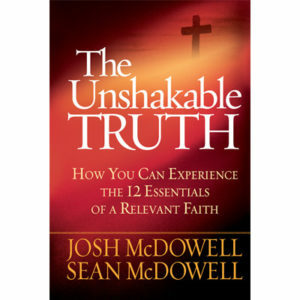 Josh McDowell’s timeless examination of the true nature of Christ and his impact on our lives is one of the best-selling Christian books ever. 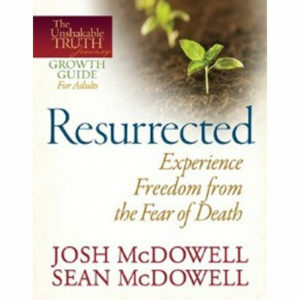 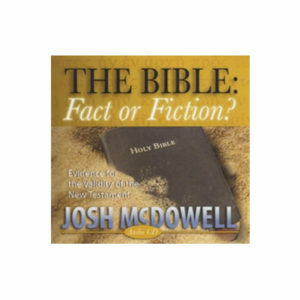 In this abridged audio book, Josh along with his son, Sean, investigate hard questions about the reliability of biblical records, the resurrection and the relationship between faith and science. 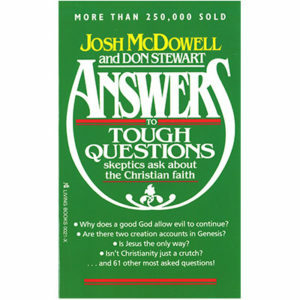 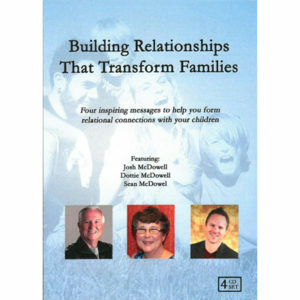 They also addresses questions raised by today’s popular atheistic writers.